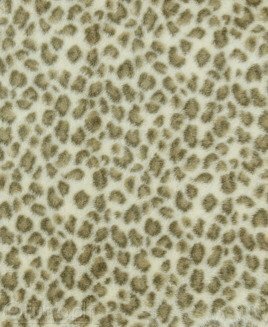 OCELOT faux fur fabric imitates the thick and spotted coat of a predatory wild cat that is also known as miniature leopard. 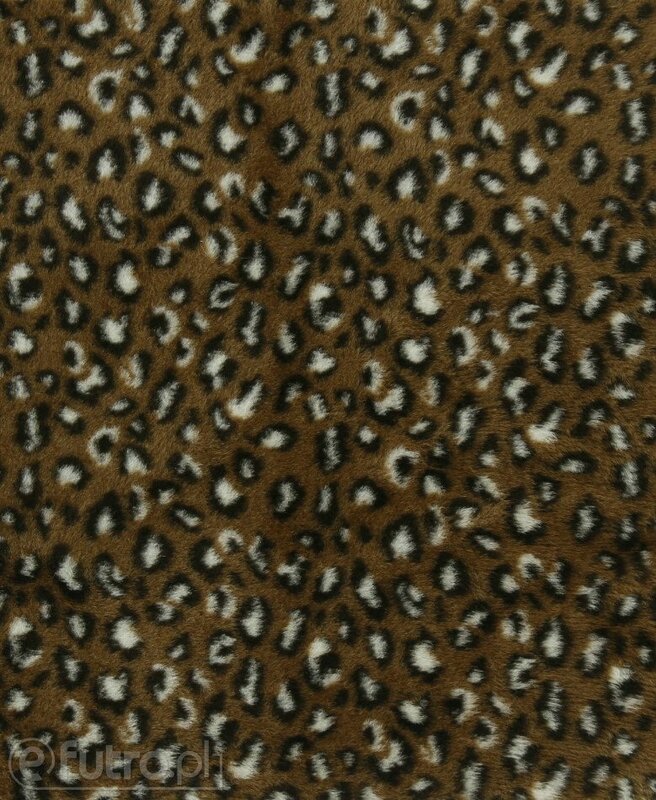 A characteristic feature of the fabric is its exceptional smoothness and elaborate, contrasting pattern. 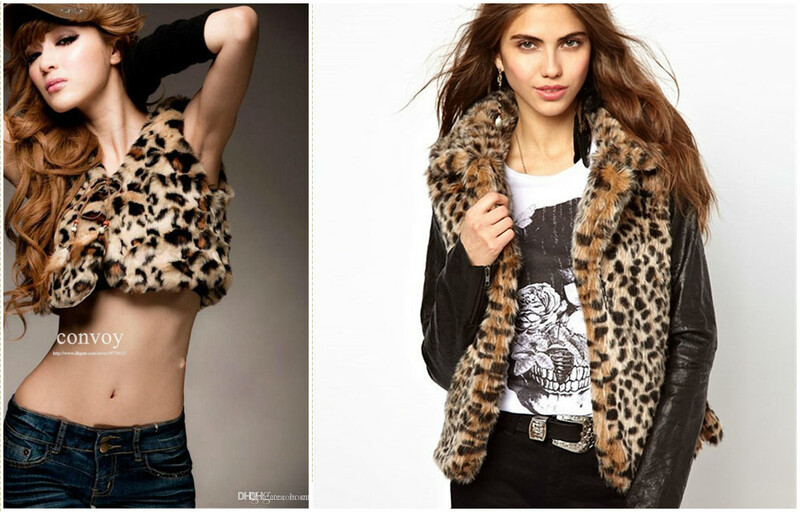 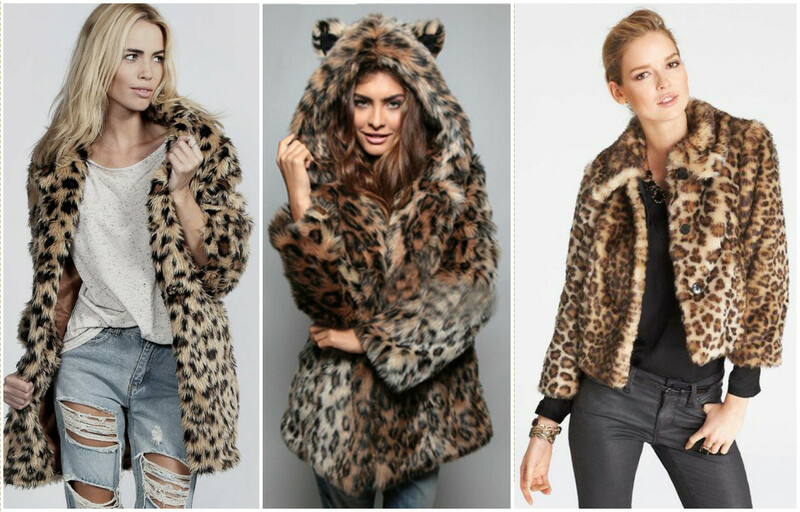 Leopard fur is classically fashionable and synonymous with luxury and wealth. 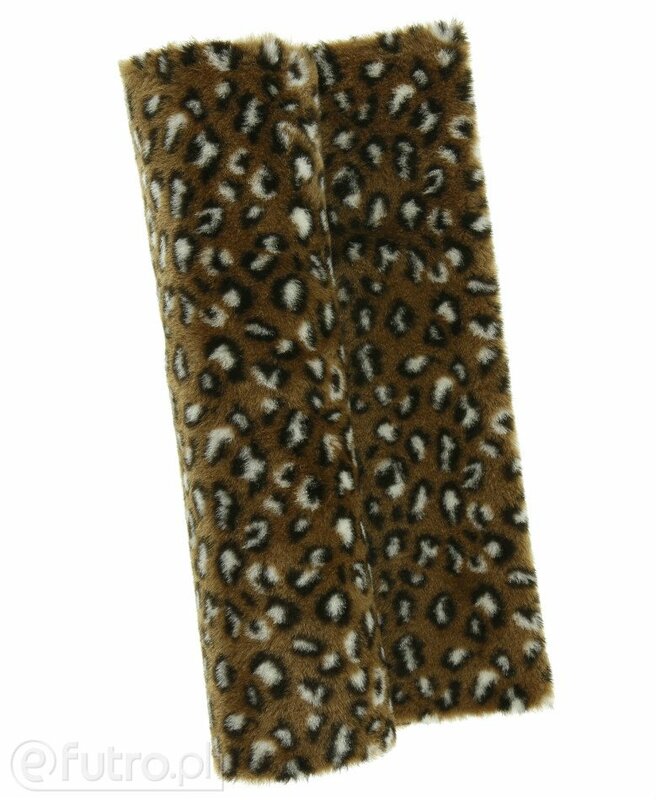 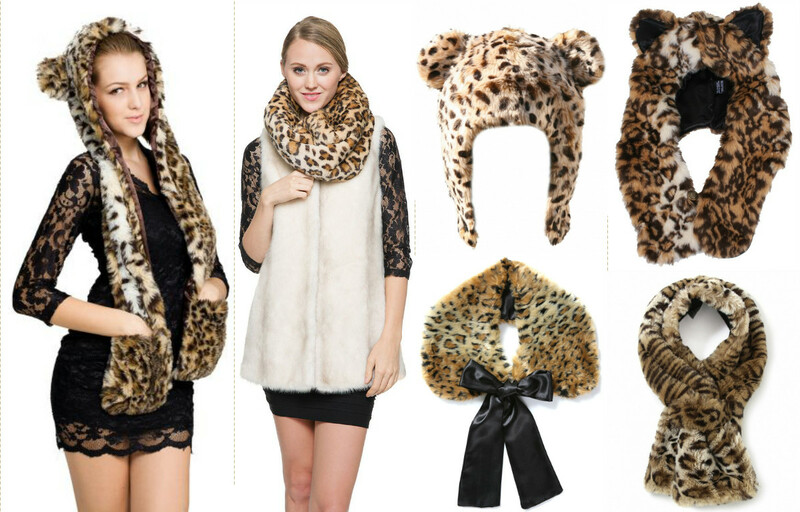 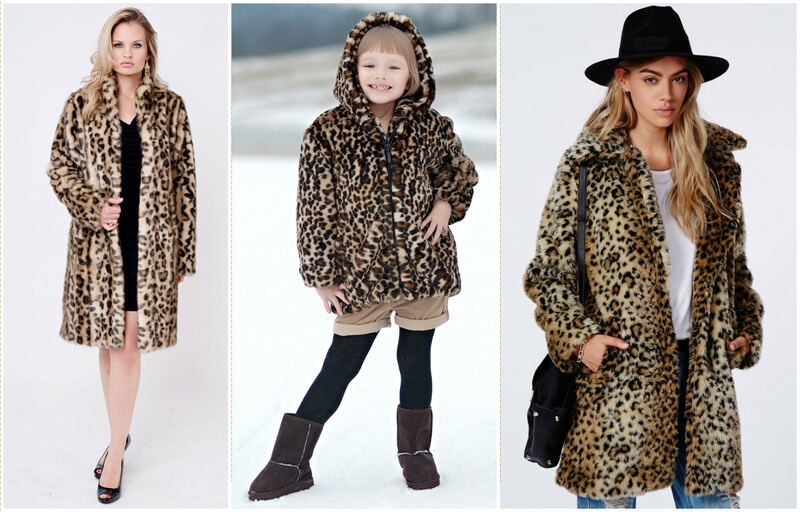 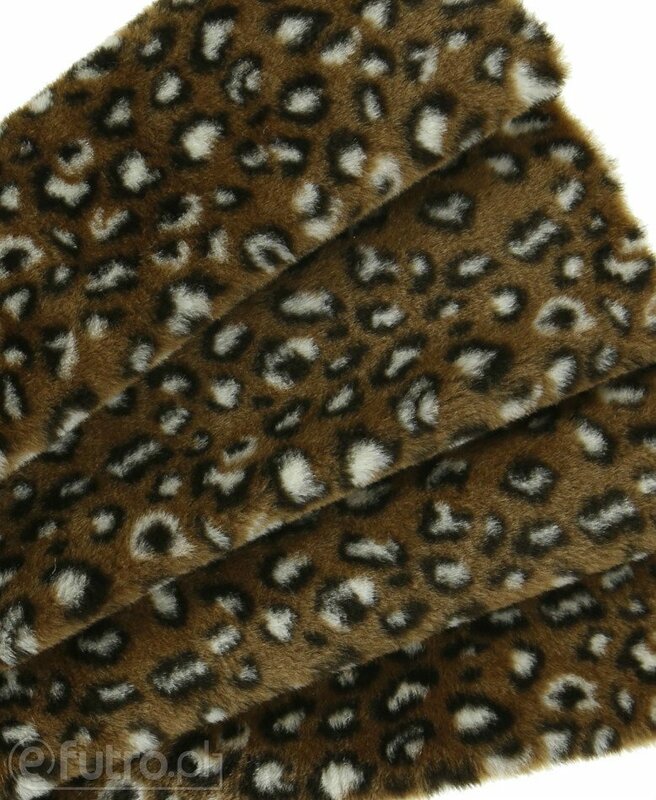 OCELOT faux fur fabric is highly prized by fur loving fashionistas, stylists and designers. 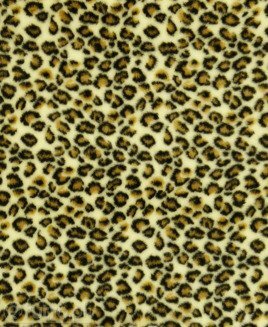 It is used to create the most sophisticated projects. 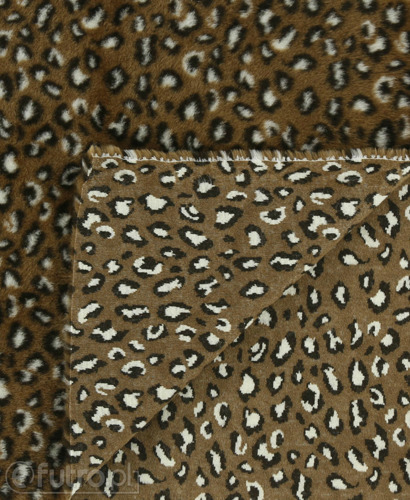 When used as clothing trims, the fabric gives the creation finesse and ferocity. The fabric is perfect for making clothing like vests and collars and for making children and pet toys. OCELOT - Warranty is granted by the seller for a period of 12 months.